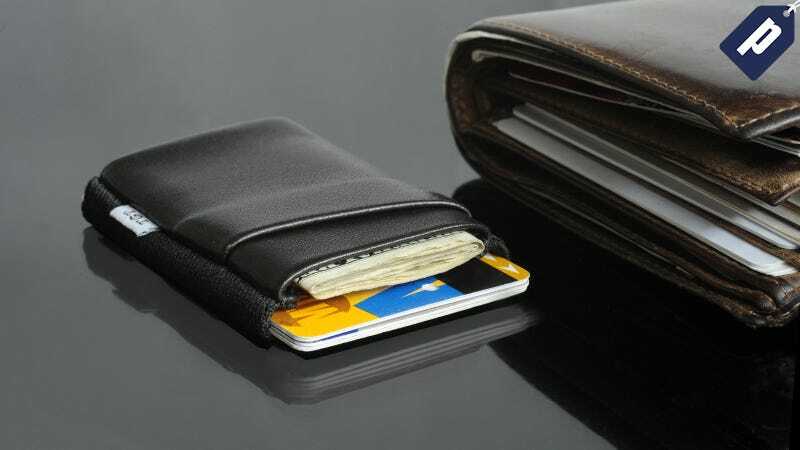 Ditch that bulky bi-fold and carry everything you need in the comfortable and slender TGT Wallet. Kotaku readers can grab the Nightcall 2.0 TGT Wallet for just $30 and save over 15% while getting innovative simplicity. Use promo code TAKUTGT. Keep your money and cards organized without the extra weight and bulk for just $30. Use promo code TAKUTGT and save over 15%, available for use site-wide.